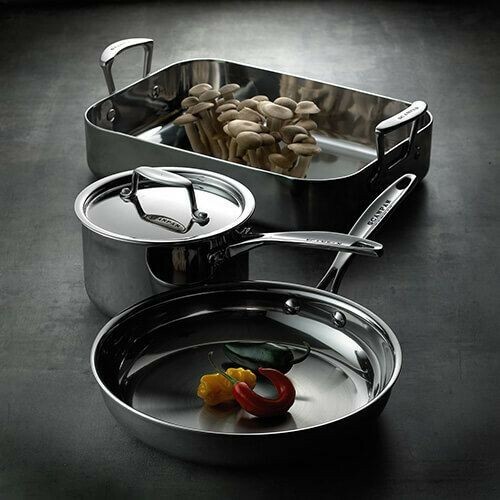 The Scanpan Fusion 5 16cm Saucepan with Lid has a 5-layer construction comprising an 18/10 stainless steel outer with an aluminium core. These layers run from rim to rim and through the entire base for fast and even heat distribution and retention from all types of heat source including induction. 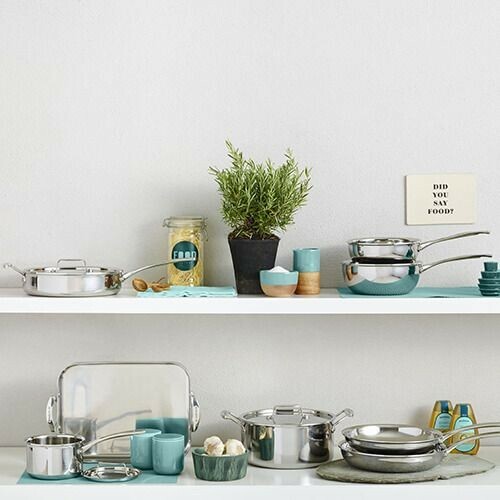 The clean lines of the Fusion 5 collection mean there's nowhere for food to get trapped and being made from stainless steel makes the collection dishwasher safe. The mirror-polished finish will look good in any style of kitchen and details such as drip-free pouring rims, internal capacity measurements and cast stainless steel handles set this range apart from the competition. 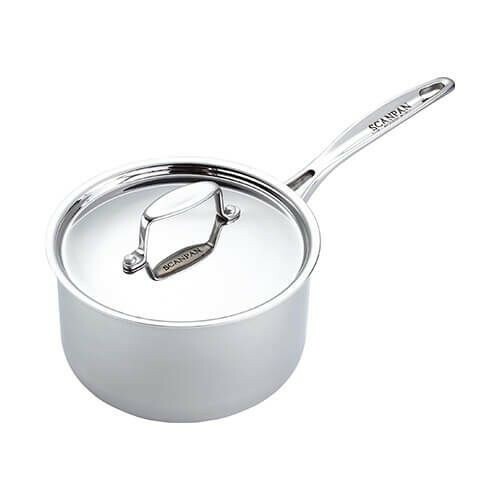 This 16cm stainless steel saucepan has a 1.9L capacity, stands approximately 12.5cm high (without lid) and has a base diameter of 13.4cm. 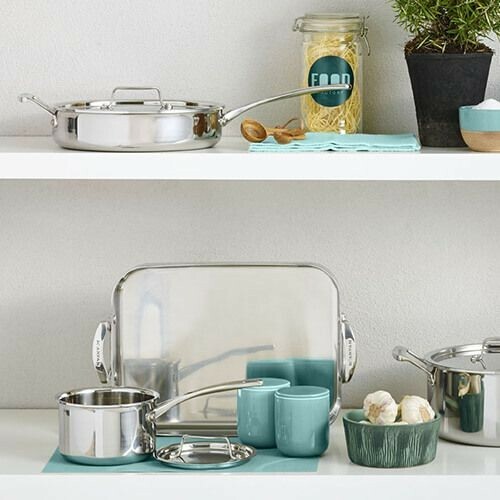 Oven proof up to 260°C and dishwasher safe.